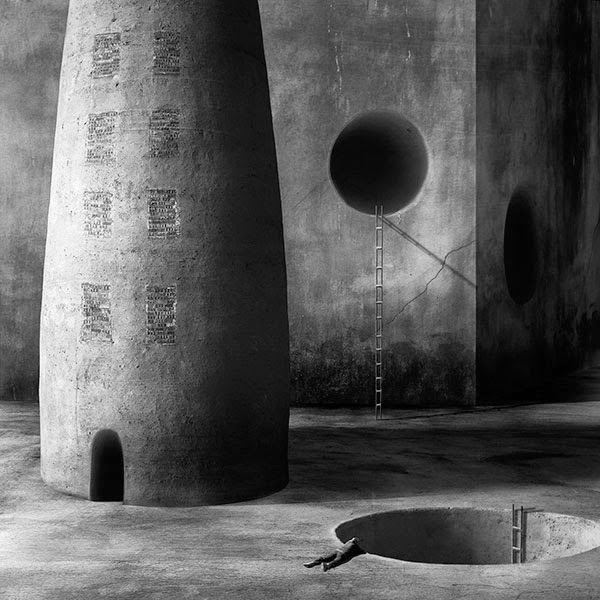 Surreal photos of worlds inhabited by people surrounded by ominous and inhumane architectural forms. 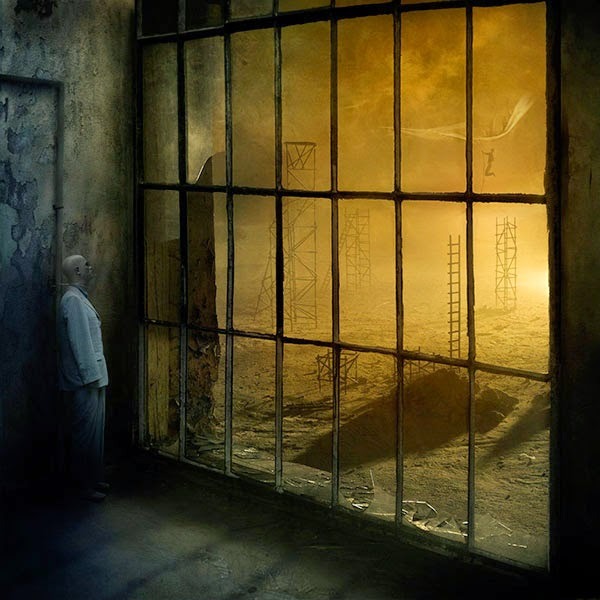 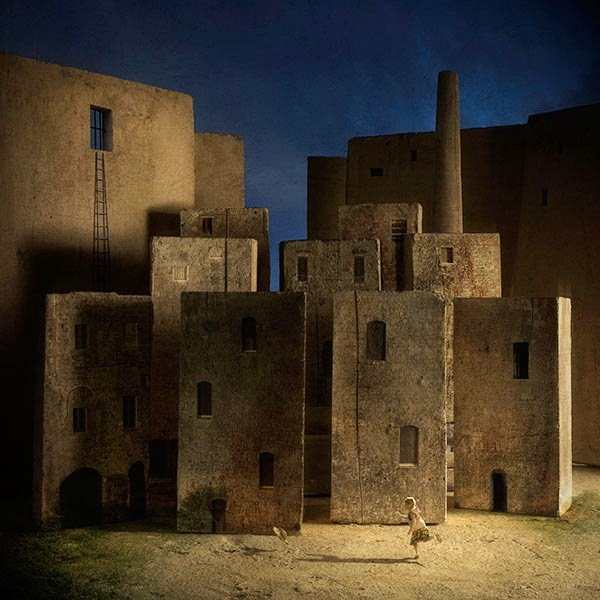 To create these scenes, Marcin uses paper, clay, bricks and ceramic molds to create the illusion of space on a flat surface and by playing with light and shadow, he brings out these fantastic, abstract worlds that appear completely alien to the people who live in them. 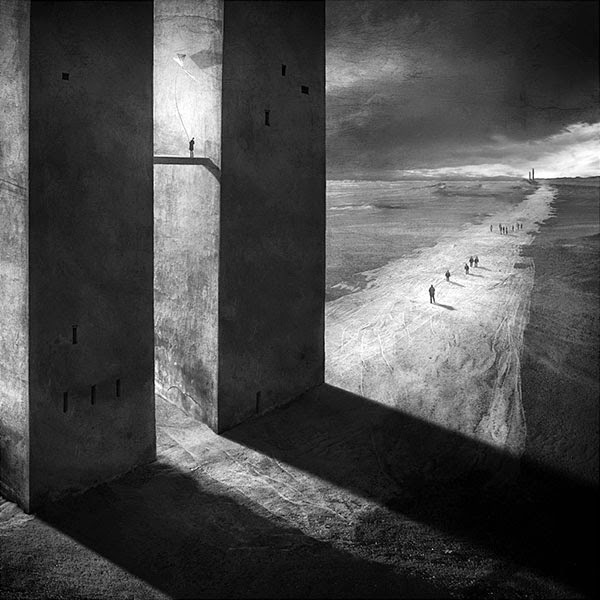 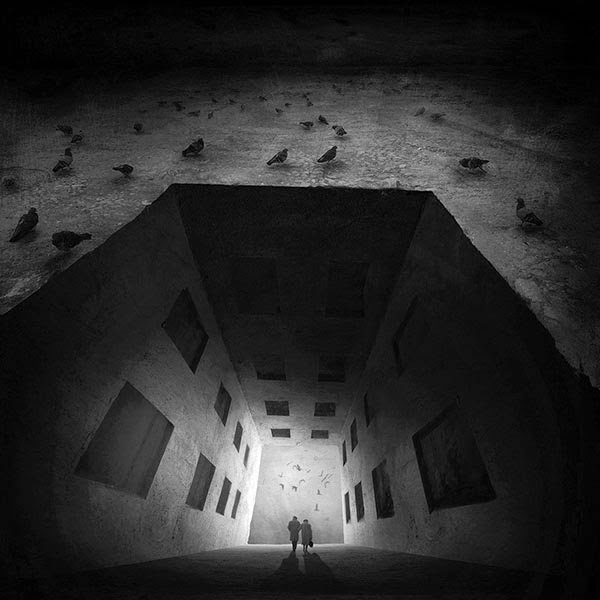 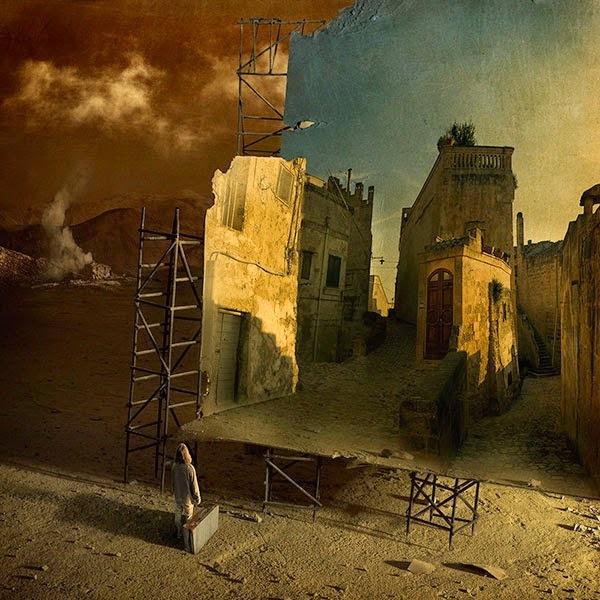 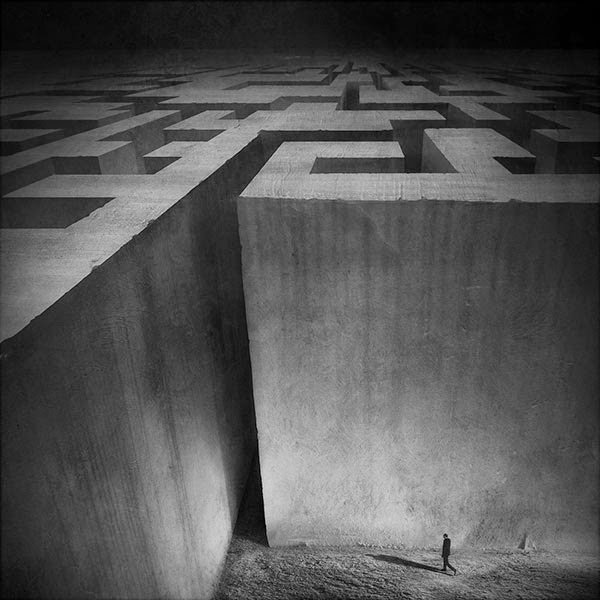 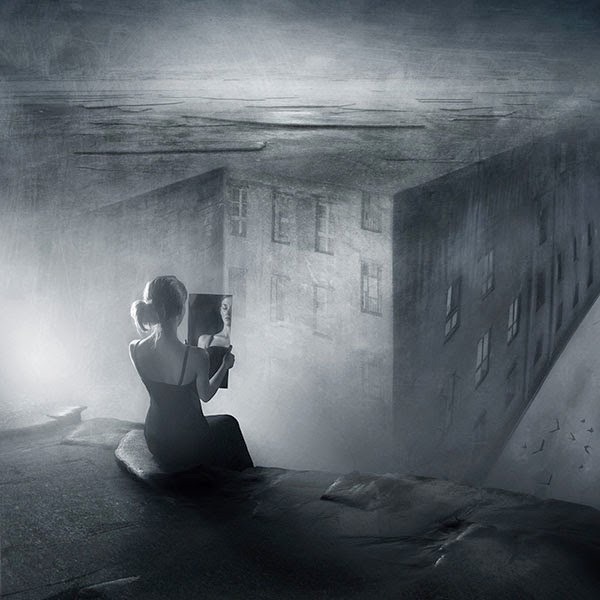 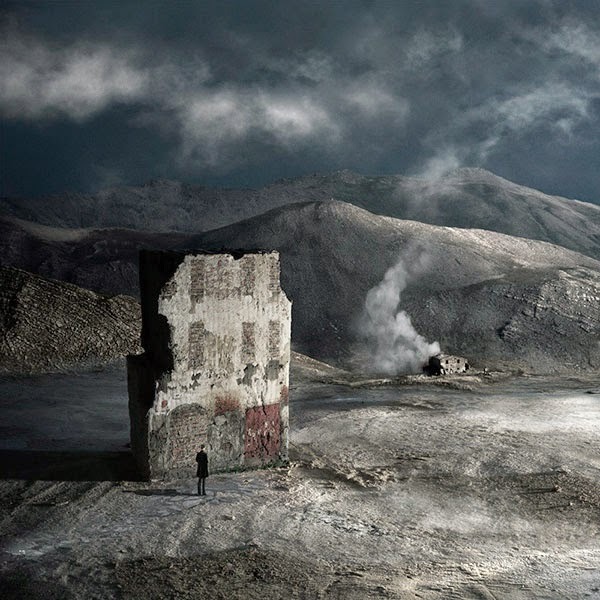 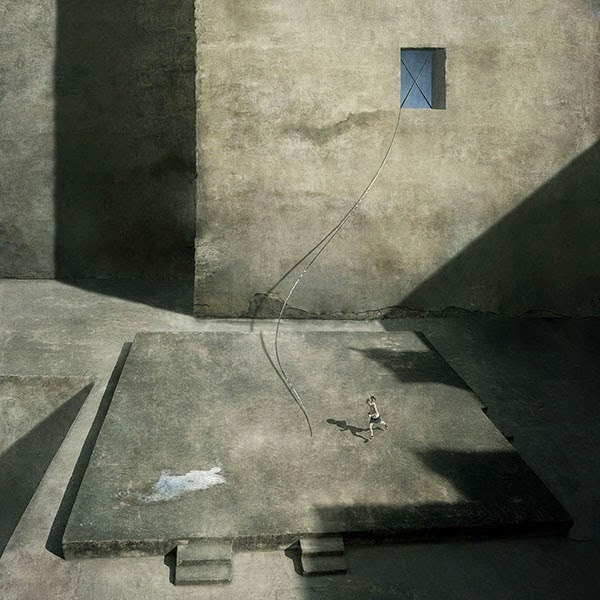 Marcin Sacha is photographer from Tarnow, Poland.